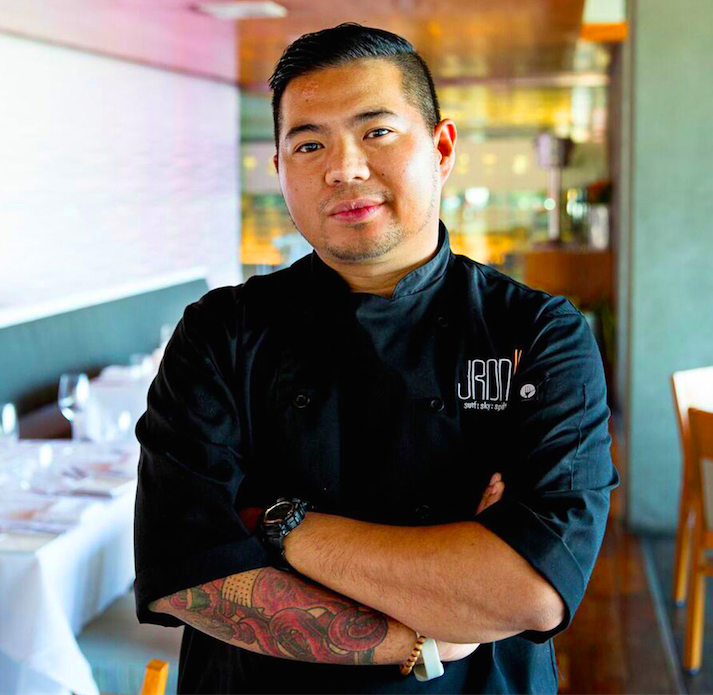 After a successful debut event, JRDN Restaurant at TOWER23 Hotel has announced two more events in their new “Feast With Friends” winter dining series, taking place on February 10 & 22. The beautiful beachside eatery also revealed information on the start of their new “Weeknights Beachside” specials. 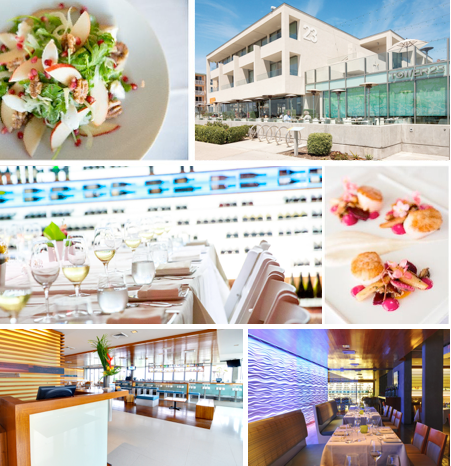 On Sundays through Wednesdays from 5pm to close, beginning February 7, guests will enjoy nightly deals while indulging in the restaurant’s sweeping views of the Pacific Ocean, spectacular sunsets and memorable food and drinks. The Feast With Friends pop-up dinner series started on Monday, January 11 with an “Ocean to Table Dinner,” hosted by JRDN in collaboration with Pacific Shellfish. This one-of-a-kind pop-up dinner featured five courses of decadent seafood bounty prepared by JRDN’s Chef, DJ Tangalin. From what we heard from guests that attended, it was absolutely magnificent. The series will return on Wednesday, February 10, when guests are invited to join Domaine Chandon and take their taste buds on a uniquely sophisticated journey of champagne and appetizer pairings. Tom Tiburzi, the Director of Sparkling Wine Production, will be on hand to answer questions. This evening of sparkling sips starts at 6pm and tickets are $40 per person. The event on Monday, February 22 will feature five courses, three fabulous collaborators, and one exceptional night of dining. The $65 ticket unlocks a thoughtful menu of fun fare prepared by the creative culinary minds behind The Cork and Craft and JRDN restaurants, complemented with fine wines from local winemaker, Fallbrook Winery, one of the leaders in California's emerging South Coast wine region. JRDN also announced the start of their new “Weeknights Beachside” specials, taking place on Sundays through Wednesdays from 5pm. On Sunday nights, a traditional roast will be served with warm herbed potato, farmers market vegetables, and house steak sauce, served with choice of seasonal soup or mixed green salad for $25 per person. Monday evenings will be date night at Tower23, where guests can choose an entree, share an appetizer and a dessert from the chef's selected menu for $60 per couple. Tuesdays will be wine night with 1/2 Off bottles of wine priced from $40-$200. And guests are invited to chill out on Wednesdays, with a chilled seafood platter featuring three oysters, three clams, three shrimp, and 1/4 lb king crab for $25. Get your tickets to one of the Feast With Friends dinners and learn more by visiting T23hotel.com or by calling (858) 270-5736. Tower23 Hotel and JRDN restaurant are located at 723 Felspar Street and there is free 3 hour valet parking for guests of the restaurant.